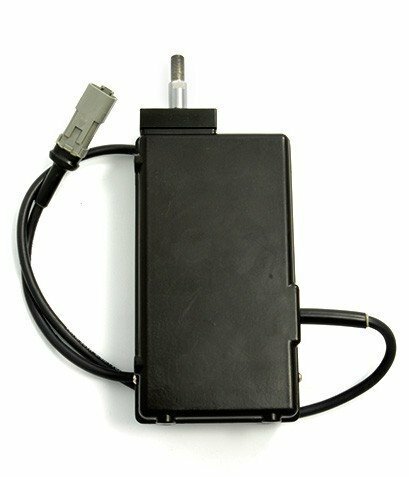 To call our CAN-enabled 12V linear actuators (or 24V linear actuators: the same actuator works at both voltages!) impressive would do them an injustice. We spent 2 years designing and perfecting the technology and guarantee the durability by manufacturing them completely in-house. 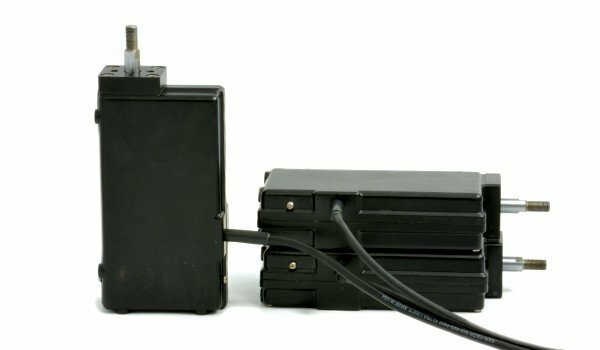 Our electric linear actuators are an integral part of our RANGER Systems, capable of stroking a machine’s manual valves in both directions with precise control – accurate to 0.01”. These heavy duty linear actuators are a great way to retrofit electronic control onto manual over hydraulic valves that don’t have solenoids or coils for electric over hydraulic control or to be used for a throttle actuator. To start, our rugged linear actuators are environmentally hardened—fully weather-sealed. They provide 90 pounds of force over a 3” maximum stroke all in a compact design that allows for easy installation, and smart, precise CAN bus control over J1939. More than that, though, our linear actuators are fast, and they are smart. They have a built-in processor for precise control of hydraulic valves, accurate to 0.01” and include an internal clutch for safety to enable freewheeling back to center position when the joystick is released or power is lost. The high-speed processor has safety mechanisms built in to protect the motor and clutch for extended life. Finally, we wanted to ensure our actuators last as long as the equipment they are a part of. To that end, we eliminated the internal potentiometer used for length measurement that can wear out with use and vibration. Instead, we engineered an all-new contactless sensor for feedback, and have encapsulated all the electronics to both further weatherproof them, and to provide the most solid protection from vibration on extreme-duty off-highway equipment.